Viknesh Vijayenthiran May 18, 2017 Comment Now! 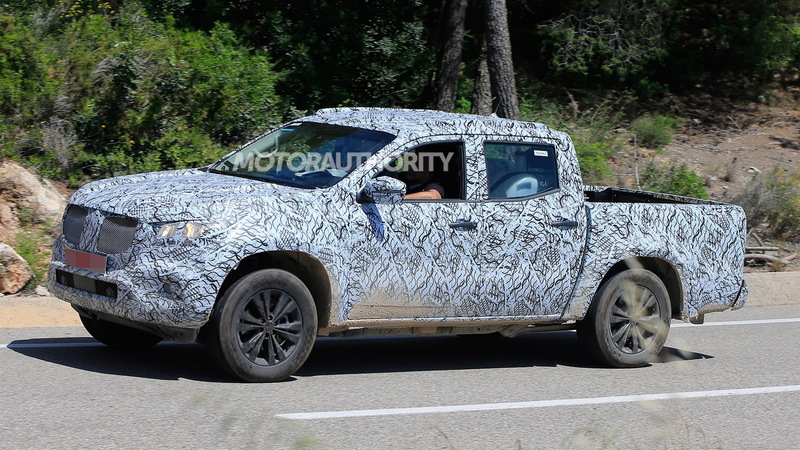 The truck will be called an X-Class and was previewed last fall by a concept of the same name. This isn’t a lifestyle offering we’re talking about—although there will be lifestyle-oriented versions—but a serious workhorse with some typical Mercedes luxury thrown in. 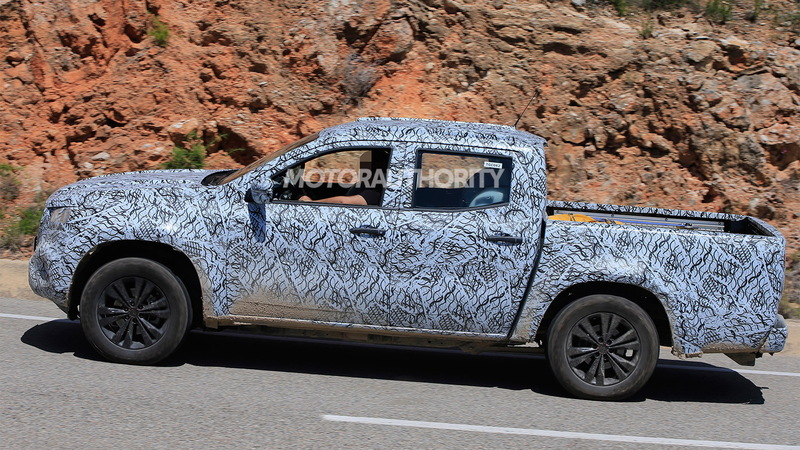 The X-Class is based on the rugged body-on-frame platform found in the latest Nissan NP300 Navara, and at the moment the prototype still shares some elements with the Nissan. The grille is clearly a Mercedes unit, though. 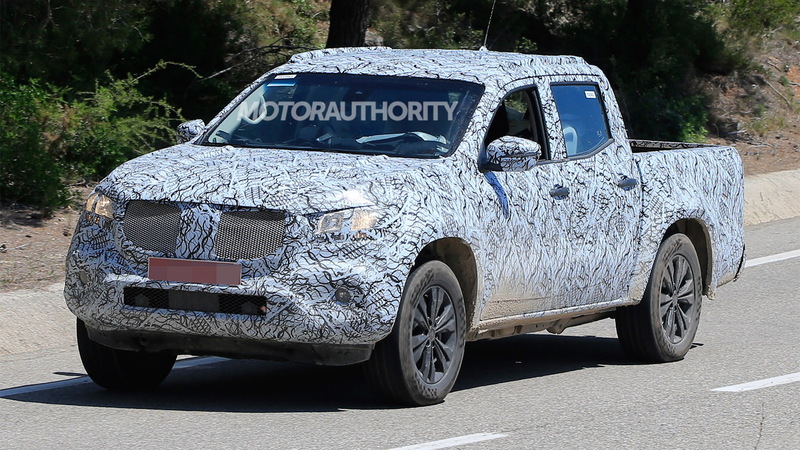 Nissan’s alliance partner Renault has its own version of the NP300 Navara called the Alaskan. All three trucks are due to be built at Nissan’s plant located in Barcelona, Spain, as well as a Renault plant in Cordoba, Argentina. Distinct styling and interiors are being used to differentiate them. For example, the interior of the X-Class concept featured the rotary dial and touchpad controller system found in the latest Mercedes models, as well as premium materials on the dash and a large infotainment screen. It’s possible Mercedes will also use its own engines for its truck. The X-Class concept came powered by a turbocharged V-6 diesel which was paired with an automatic transmission. Other mechanicals included a live rear axle with spring dampers, which Mercedes said helps to smooth on and off-road driving. Already a formidable force in the commercial van market, it looks like Mercedes is now ready to make its mark in the light truck segment. 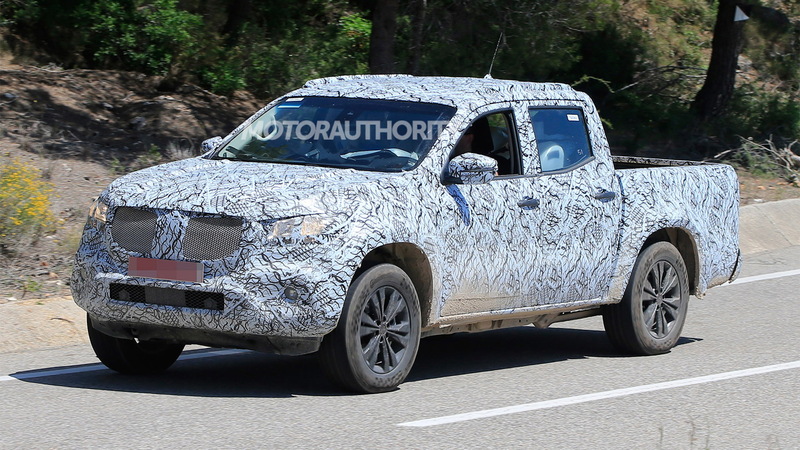 Potential rivals include the Chevrolet Colorado, Ford Ranger, Toyota Hilux and Volkswagen Amarok, plus the aforementioned related models from Nissan and Renault. 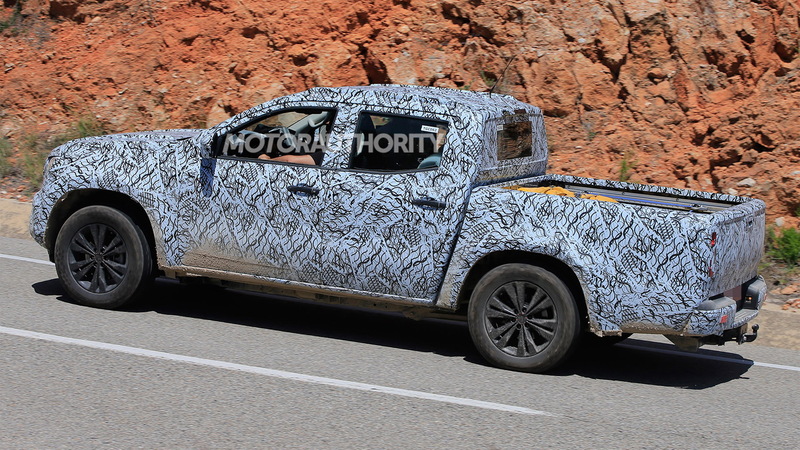 We can expect a debut of the X-Class in its final form in late 2017 or early the following year. Unfortunately, Mercedes has no plans to offer the X-Class in the United States at this moment. Porsche confirms Panamera Shooting Brake for U.S.